Could Scotland, Wales and Northern Ireland Stop Westminster Changing Human Rights Laws? The country is going through a constitutional storm. Will human rights reform mean the end of the United Kingdom? The government has suggested in the past that it will repeal the Human Rights Act and the new Prime Minister has been heard to advocate for withdrawal from the European Convention on Human Rights, an international treaty. After the tumult of the Brexit referendum and a clearly divided country, we look at the part Scotland, Wales and Northern Ireland could play in any suggested changes. The Scottish Parliament was created by the Scotland Act 1998. It was given powers to make laws on all matters, except specific areas reserved for the UK Government in Westminster (for example, foreign affairs). The largest party in the Scottish Parliament will usually form the Scottish Government, currently the Scottish National Party. 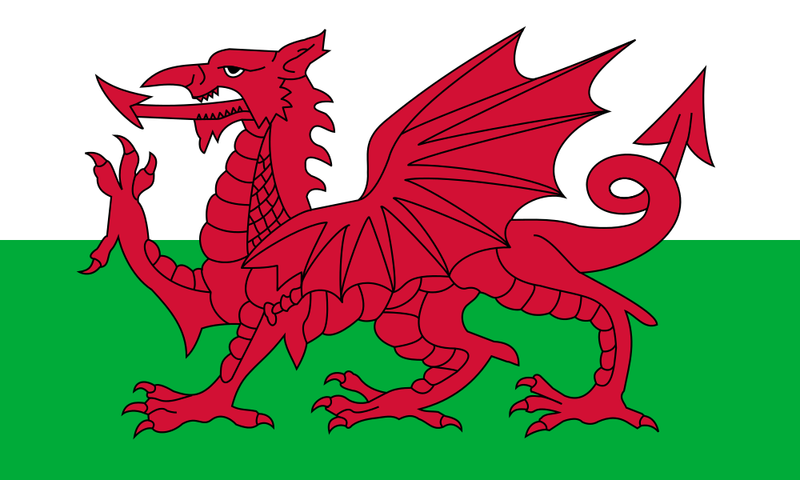 The Government of Wales Act 1998 created the National Assembly for Wales (the law-making body) and the Government of Wales Act 2006 created the Welsh Assembly Government. The National Assembly for Wales only has the power to legislate on specific issues that have been devolved, so the opposite structure to Scotland. The Belfast (Good Friday) Agreement was a peace agreement, intended to bring together the nationalists and unionists peacefully to govern Northern Ireland after nearly thirty years of conflict. 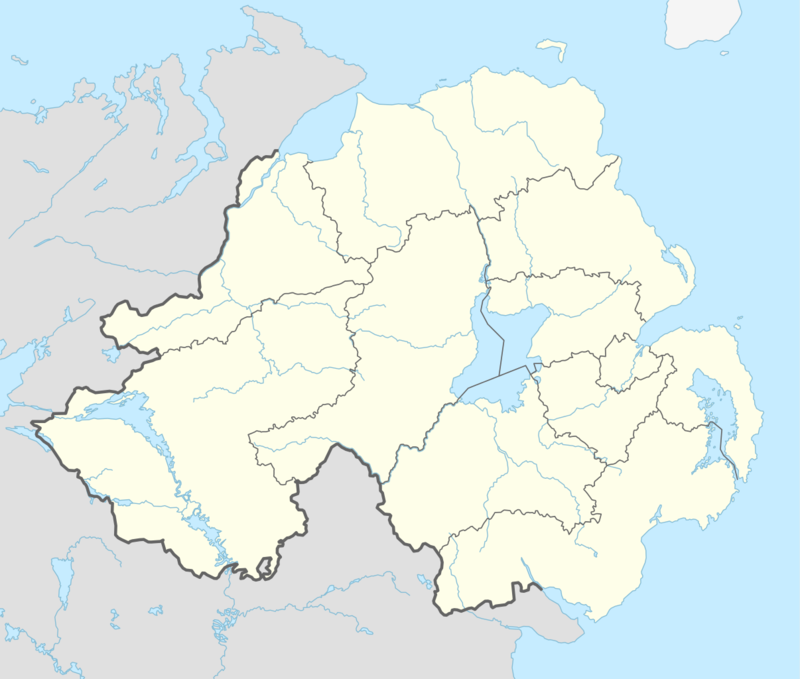 It created a new Northern Irish Assembly (the law-makers) and Northern Ireland Executive (the governing body). That’s law making…what about the courts? Although not strictly ‘devolution’, Northern Ireland and Scotland also have different legal systems to that of England and Wales. 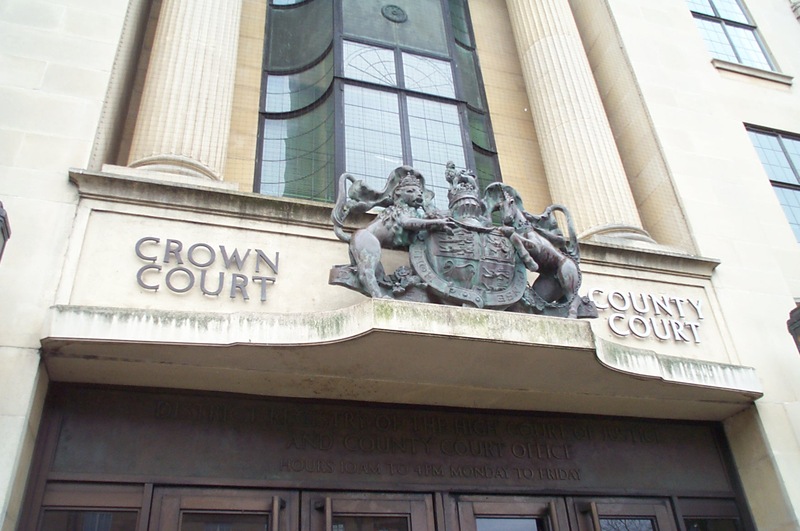 However, the UK Supreme Court in London is the highest court for all UK countries and issues (apart from most Scottish criminal matters, which are ultimately heard by the High Court of Justiciary). The Supreme Court also hears ‘devolution issues’; for example, whether or not Bills of the Scottish Parliament or Northern Irish Assembly are within their remit. What Does Devolution Have To Do With Human Rights? So now we get to the nub of things. 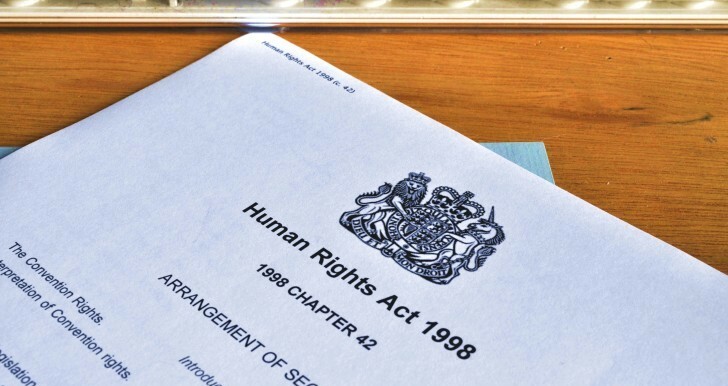 The Human Rights Act 1998 (HRA) incorporates the European Convention on Human Rights (ECHR) into UK law. It means that public bodies in the UK must uphold human rights, and can be challenged in British courts if they don’t. Importantly, the HRA applies to all regions of the UK. Under the Scotland Act 1998, Northern Ireland Act 1998 and the Government of Wales Act 2006, laws made by the devolved legislatures that are incompatible with human rights are simply ‘not law’. So, for example, if the Scottish Parliament tried to pass a law saying that gay people could not serve in the army, this law would be invalid, as the European Court of Human Rights (which determines the scope of human rights law) has made it clear this would breach human rights. This is a stronger protection than that given under the Human Rights Act. If an Act of UK Parliament is contrary to human rights, a judge can only make a ‘declaration of incompatibility’, which advises Parliament to change the law. The law itself remains valid until Parliament decides to change it (and it is under no legal obligation to do so). 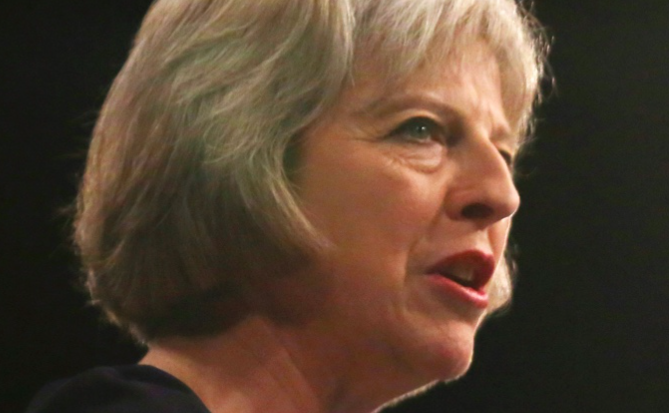 Theresa May recently promised that if she becomes Prime Minister she would not pull the UK out of the ECHR. But given this is a U-turn on years of anti-ECHR sentiment, and appears to be based on pragmatism rather than principle (her reasoning was she wouldn’t have the votes in Parliament), i’t’s worth looking at what might happen if Theresa May or any future prime minister did decide to pull the UK out of the ECHR. First, the UK Parliament could repeal (that is, get rid of) the HRA. This would mean that Acts of the Westminster Parliament and public bodies in England could no longer be challenged in UK Courts on human rights grounds. would expect a convention to be established that Westminster would not normally legislate with regard to devolved matters in Scotland without the consent of the Scottish Parliament. Also applying to Wales and Northern Ireland, it requires a ‘Legislative Consent Motion‘ from the Parliament/Assembly of the relevant region for the UK Parliament to pass an Act that will affect Scotland, Wales or Northern Ireland in a ‘devolved matter’. This is now part of the Scotland Act 2016 and the Wales Bill 2016 currently going through Parliament. 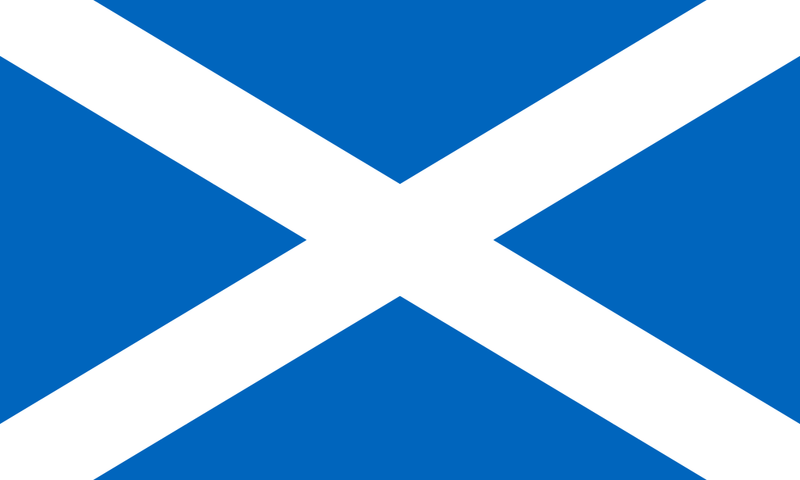 …it is recognised that the Parliament of the United Kingdom will not normally legislate with regard to devolved matters without the consent of the Assembly. In other words, the UK Parliament does not legally need the consent of the devolved region. This means to act against it would be politically frowned upon but not unlawful. The Good Friday Agreement incorporates the ECHR into Northern Irish law. It also appears to require the standards of the HRA to remain in effect to ensure compliance with the ECHR. This means that Northern Ireland could not leave the ECHR without the Good Friday Agreement being amended – with potentially harmful effects on the Northern Irish peace process. That’s the ECHR. What about EU rights? 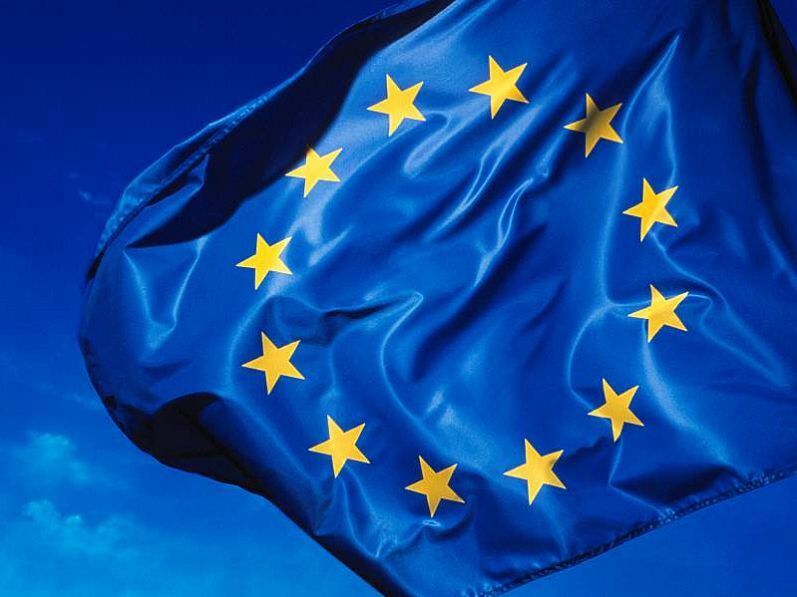 We explained in this post how the European Union (the EU – distinct from the ECHR) has also protected rights, in particular: equality and protection from discrimination, workers rights and privacy. As EU law, these apply equally across the UK, including the devolved states. However, although the devolved nations have different attitudes towards the EU, with the majority of people in Scotland and Northern Ireland voting to remain in the EU in the referendum, it is unlikely that such preferences would be able to prevent a Brexit for those countries (as is explained here). Human rights and the UK’s membership of the European Convention on Human Rights are delicately tied to the devolution of power from Westminster to Scotland, Wales, and Northern Ireland. Any move by the Westminster Parliament to diminish the UK’s relationship with the ECHR is likely to be met with resistance from the devolved nations. Given the already divided opinions made clear by the referendum, any further shake ups could have very serious effects on the ‘unitedness’ and stability of the United Kingdom.